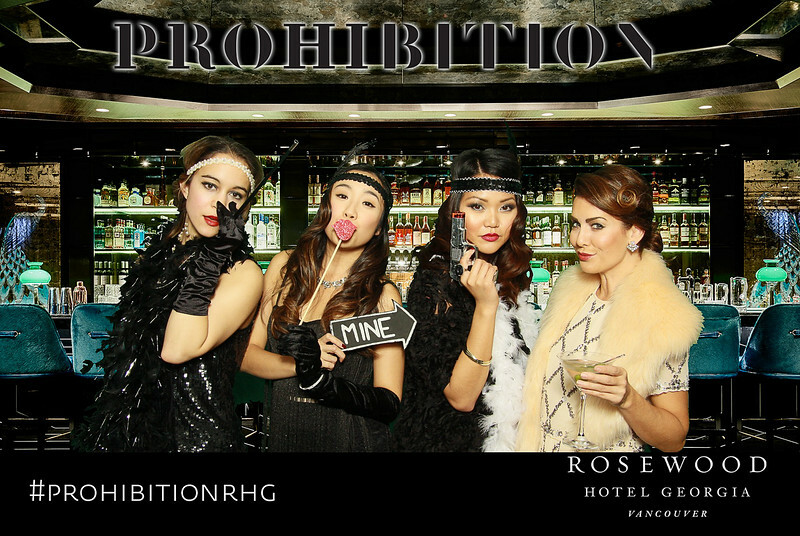 We hope everyone enjoyed the Rosewood Hotel Georgia Prohibition Green Screen provided by Coast Mountain Photography. All photos in this gallery are available for free download for your personal enjoyment. Simply click on the photo to make it large and click on the download button, downward pointing arrow, located at bottom right. If posting on social media please credit coastphoto.com. To view all the services Coast Mountain Photography offers please visit our website: http://www.coastphoto.com. If you require further information on our Green Screen or other service please contact Chris at sales@coastphoto.com.